Q: What does “KINSHO” mean? A: KINSHO means “gold medal” in Japanese, which warmly reflects our standards for offering premium quality photo albums to hold your treasured memories. 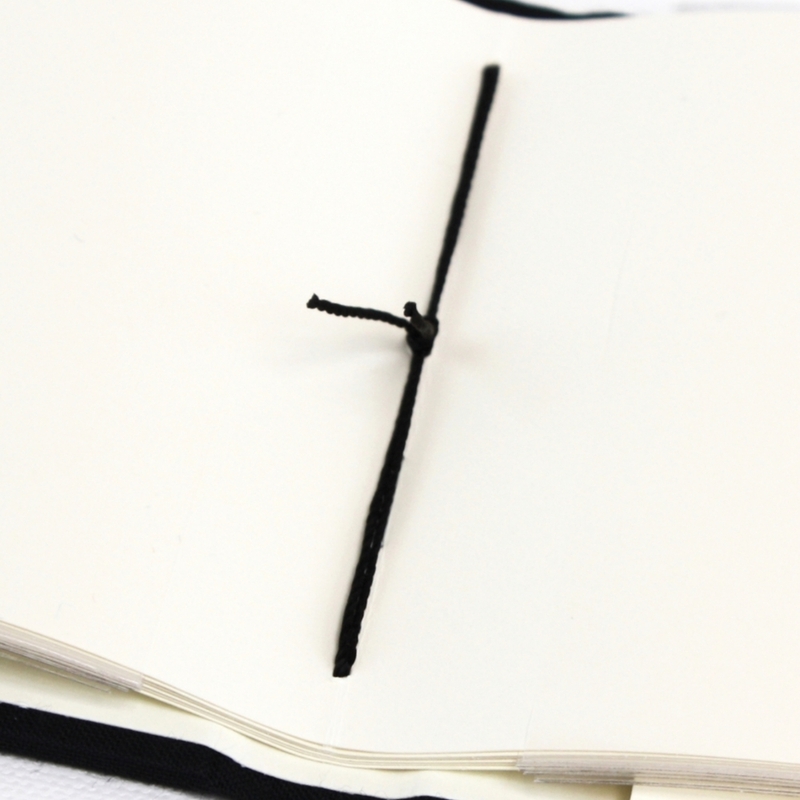 Q: Are the KINSHO pages and inner cover liners acid free/archival? A: Yes, meeting US national standards of ANSI/ NISO Z39.48.1992. Q: What kind of fabric is on the album covers? Q: What is the paper weight of the KINSHO pages? Q: Where are the albums made? A: They are expertly handcrafted in China, to Japanese quality standards. Q: Which albums can be expanded by adding refill pages? A: The three Photo Journal sizes can be expanded with additional pages (up to 20 sheets total). Pocket Albums and Bound Albums have a fixed number of pages and cannot be expanded. Q: Which albums have sleeves for photo loading? A: The Pocket Albums and Bound Albums have sleeved pages for easy loading, which are sized for 4” x 6” photographs. The Pocket Album 4” x 4” has sleeves for 4” x 4” square photos (perfect for photos printed off Instagram). Q: Which albums have plain “scrapbook style” pages for custom arranging? A: All three Photo Journals sizes have plain pages, which allow you to arrange various sizes of photos in the way you like, and offers greater possibilities to journal more robust descriptions of each memory. Q: What is the best way to store the albums? A: Store KINSHO photo albums in a clean, dry place, out of the direct sunlight. Q: What should I used to mount or adhere photos in the Photo Journal and Refill Page? A. Use photo corners, double-sided sticky tape, glue sticks or sprays – acid-free and photo-safe is best.